OceanSENSE leak detection tools deployed by ROV to inspect underwater pipelines or offshore infrastructure for fluids or dyes and detect subsea cement leaks. 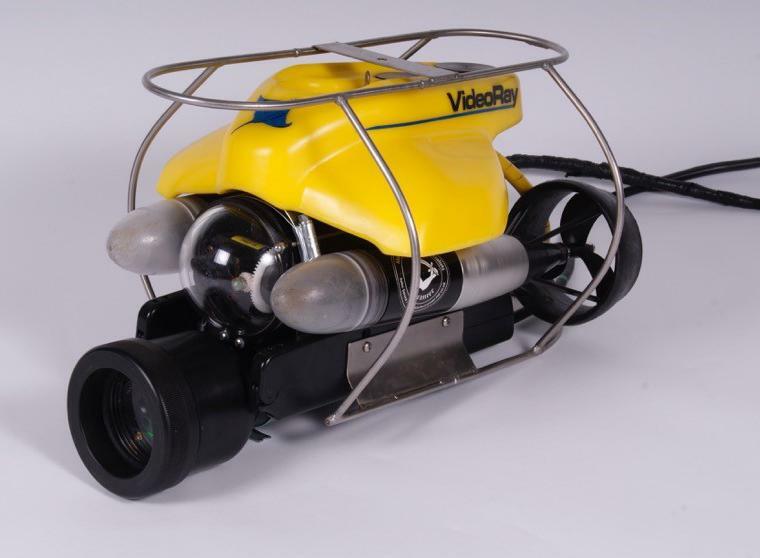 OceanTools can offer accurate leak and cement detection services using OceanSENSE systems deployed on low-cost ROVs. Applications include detecting leaks in pipelines or subsea infrastructure and cement detection during well cementing operations.